A year-round destination, The Ritz-Carlton, Bachelor Gulch, on Beaver Creek Mountain offers guests a memorable escape in the heart of the majestic Colorado Rocky Mountains. Boasting ski-in, ski-out access, an exclusive partnership with Colorado’s highest-rated golf courses, a 21,000-square-foot spa and fitness center. The resort’s amenities create a relaxing and revitalizing retreat. At the 21,000-square-foot Bachelor Gulch Spa, pure Colorado mountain air and natural surroundings inspire renewal. 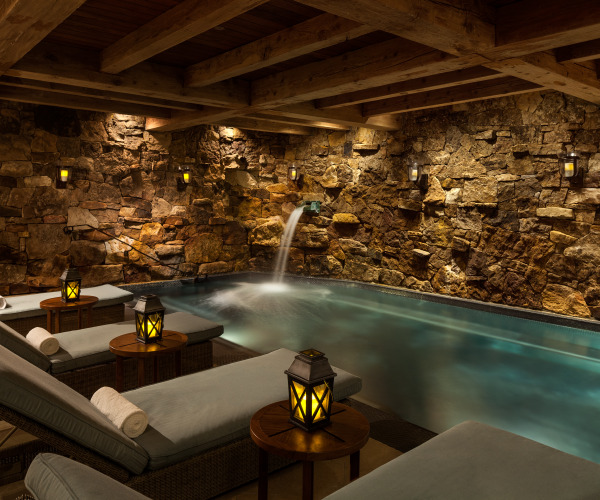 The spa features 19 treatment rooms, a manicure/pedicure salon, and men’s and women’s saunas designed to create a supreme Beaver Creek wellness experience. Signature spa treatments include a copper soak tub water therapy and Mountain Raindrop Massage. Spa vacation packages comprise rejuvenating services for couples, brides and grooms, expectant mothers, and anyone seeking supreme relaxation. The Ritz-Carlton, Bachelor Gulch, sits tucked away on a quiet mountainside between Beaver Creek and Arrowhead in the majestic Rocky Mountains of Colorado. Complimentary village-to-village transportation offers on-demand shuttle service to and from both locations; the resort also provides transportation services to the nearby towns of Avon and Edwards, where shopping and dining opportunities abound. Not only do winter enthusiasts have ski-in/ski-out access on Beaver Creek Mountain, but they can take advantage of amenities such as a ski concierge, ski nanny, and Beaver Creek Sports premium in-house ski and snowboard outfitter. As well, the Bachelor Gulch Express high-speed quad chairlift is steps away. During the warmer seasons, The Ritz-Carlton, Bachelor Gulch, has an exclusive partnership with the Red Sky Golf Club. There is also a heated outdoor pool, tennis courts, and more than 26,000 square feet of indoor and outdoor function space. Guests staying at The Ritz-Carlton, Bachelor Gulch, can enjoy ski-in/ski-out access to Beaver Creek Mountain. The resort offers 180 guest rooms, including 40 suites with fireplaces, oversized marble bathtubs, and private balconies overlooking the Colorado mountains or Vail Valley. Additional amenities comprise flat-panel LCD televisions, high-speed wireless Internet, and 400-thread-count, 100-percent cotton Frette linens. 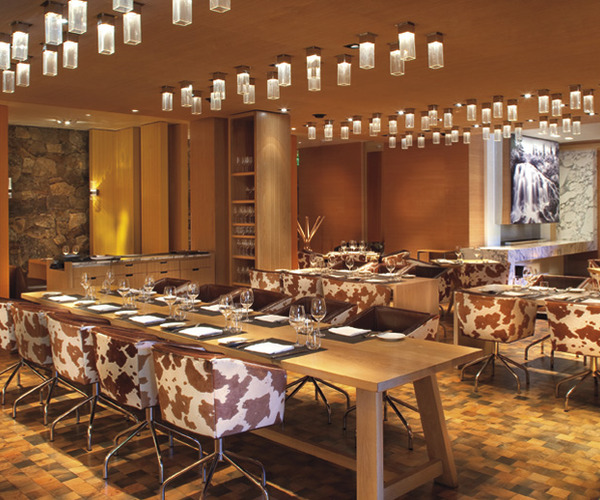 Guests can select from an array of Beaver Creek dining options at The Ritz-Carlton, Bachelor Gulch. The flagship restaurant, Spago, boasts the masterpieces of world-famous chef Wolfgang Puck; more casual restaurants provide welcoming gathering sites for quick bites and après-ski drinks.